In Green River we have a group of young people who come into town from around the country and do projects usually for or about Green River, and usually it deals with something regarding arts and culture. 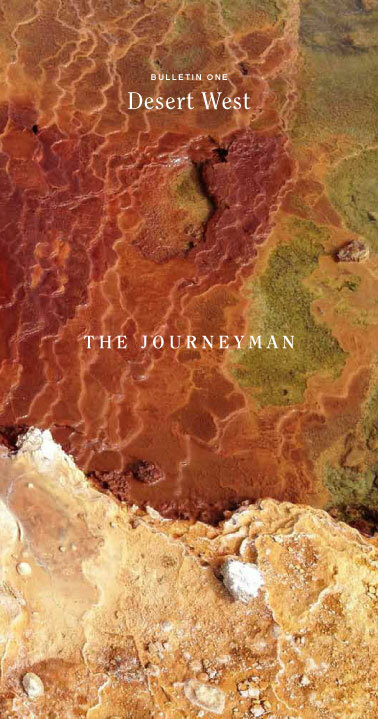 At the beginning of the summer Corbin Lamont finalized a piece on Green River, entitled The Journeyman. It’s a little booklet that you can download for your viewing pleasure.